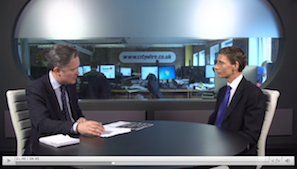 Recently my brother Stephen, our Chief Investment Strategist, was interviewed by Gavin Lumsden, Editor in Chief of Citywire. This video interview focuses on technical analysis and using charts when timing a fund purchase. Stephen introduces the 'cup with handle' pattern and shows how it works in reference to three specific funds. New! 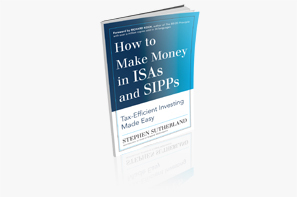 "This book could be the best investment you've ever made"
I’m proud to say that these were the words Lawrence Gosling, Founding Editor of Investment Week used to describe my brother Stephen’s latest hot off the press book, How to Make Money in ISAs and SIPPs. Have we just entered a new bear market? 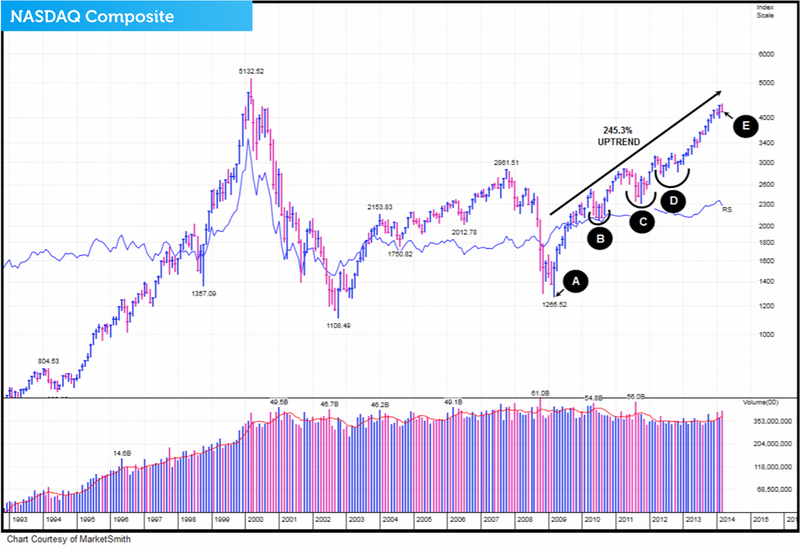 In this post we'll take a look at what has been happening in the market since the beginning of March. 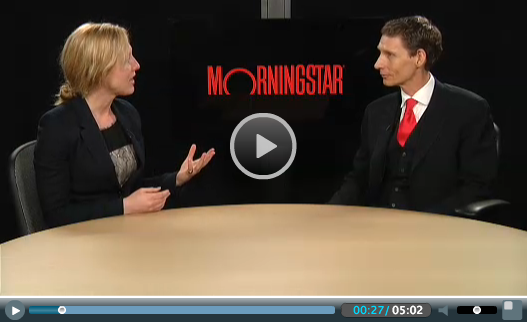 Recently my brother Stephen, our Chief Investment Strategist, was interviewed by Emma Wall of Morningstar. With investors having just days to make the most of their £11,520 2013/14 tax year ISA allowance, Stephen offered some tips on how to make the most of your tax-free sum.